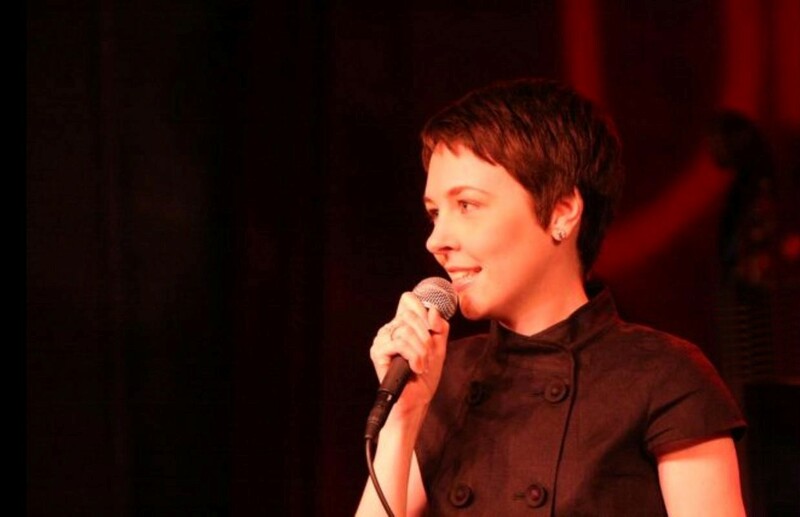 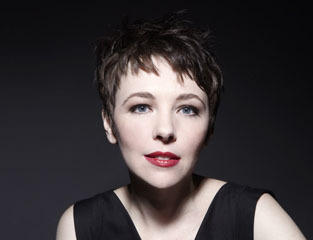 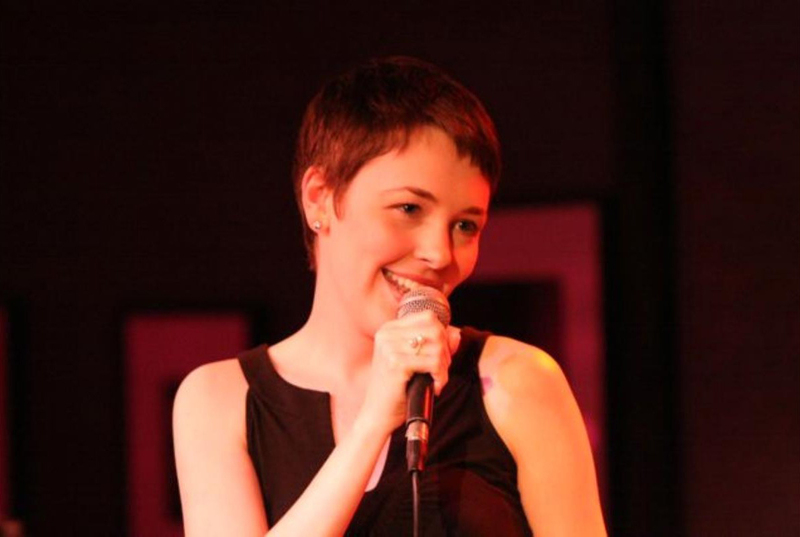 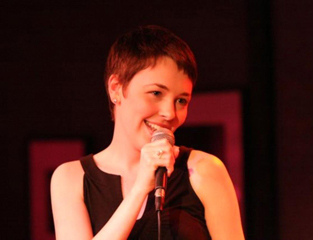 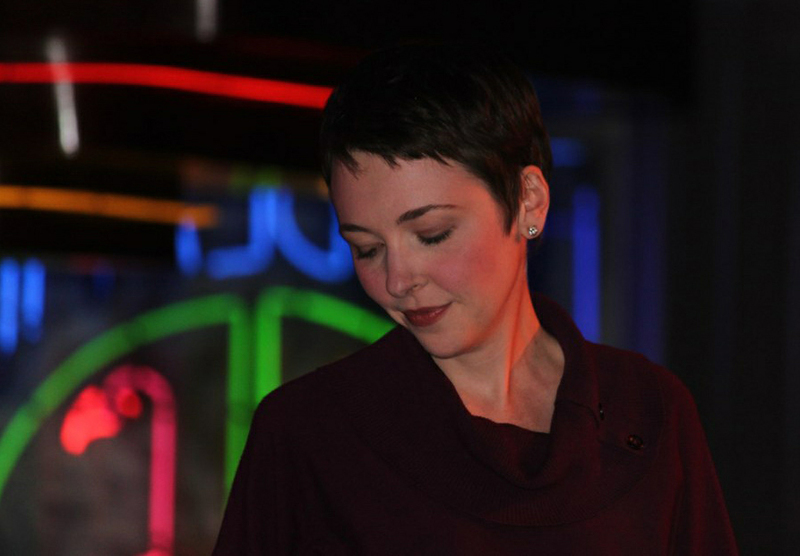 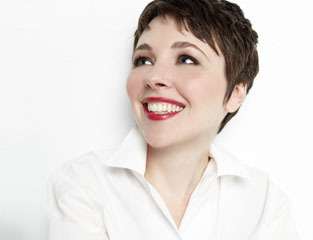 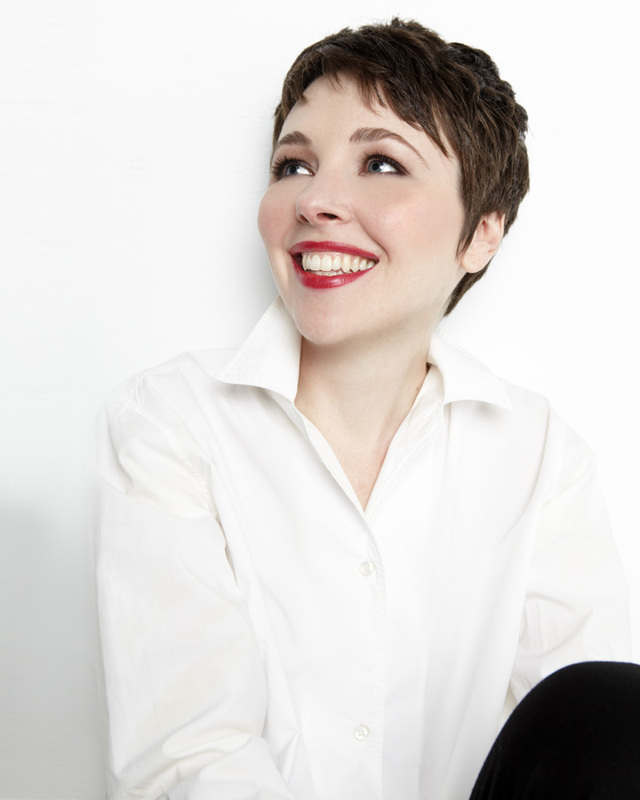 Garnering praise from musicians and critics alike, jazz singer and songwriter Harmony Keeney has appeared at some of New York City's top venues, including Jazz at Lincoln Center, The Algonquin's Oak Room, and the world-renowned jazz club, Birdland. 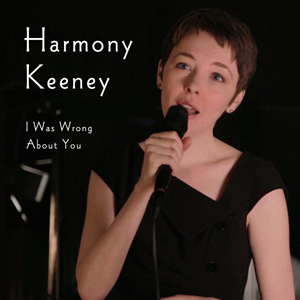 Harmony's latest singles include a charming update of the Nina Simone classic, “My Baby Just Cares For Me,” as well as originals, “I Was Wrong About You” and “You’ve Got A Lot Of Nerve,” which showcase her songwriting versatility. 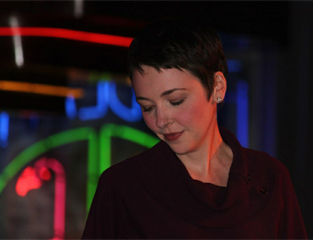 Produced by Tony DeSare, the recordings and their accompanying videos capture Harmony’s unique combination of sophistication, vulnerability, and joyful swing. 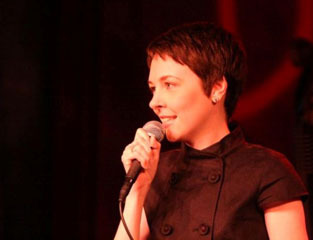 "I Was Wrong About You"
View past performances including Birdland, Jazz at Lincoln Center, & The Algonquin's Oak Room.